Binary options trading truly is a great means of earning profits online, that’s why it has easily become popular in just a short period. As a result, many individuals are drawn to trade digital options with us in aim to double their daily profits and maximize their monthly income. With this, we at OptionBit see it fit to support their cause by providing them with endless possibilities of receiving high returns from every trading session and, therefore, have their investments grow exponentially. Because of this high demand for binary options trading, we have devised ways to share with other parties the better things our traders enjoy. 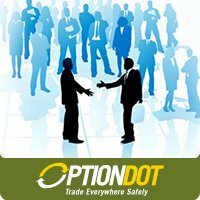 Option Bit has opened its doors for interested individuals and organizations who wish to partner with us and become our Option Bit affiliates. Through this partnership, we’re able to impart to a larger group of individuals our goal of enriching lives through profitable opportunities while giving our partners equal chances of becoming financially successful. Our affiliate program continues to further this cause by making sure that our trading platform is top-of-the-line so all parties involved will reap more benefits. Should you become one of our affiliates, you can easily make extra profits for every successful referral from your business site. 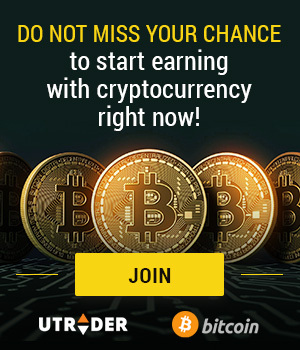 Not only you will generate more money but you will also increase your site’s web traffic as more visitors will drop by your site once you advertise our binary options trading platform. 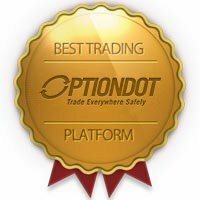 OptionBit is, hands down, an attractive broker site due to our simple and professional trading platform that offers high payout rates of 75% to 81%. With this, you can be sure that many individuals will want to join and begin trading digital options on our platform. And when you have encouraged more individuals to create an account with us, expect the word to spread quickly about the great trading brokerage advertised on your website. Imagine, increased site traffic and referral profits combined will surely boost your earnings. 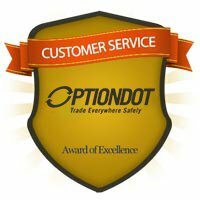 It’s simple and easy to earn through our OptionBit affiliate program. The first requirement is for you to dedicate a good spot on your website that will be solely for OptionBit. 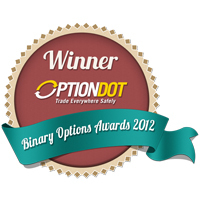 In this area is the button that would link your visitors to our OptionBit website in aim to encourage them to trade binary options with us. And with our high payout percentages and tested platform, there’s a high rate that all referees will join us. Receive your earnings as soon as they make their initial investment. If you want to become our affiliate, simply contact our customer support specialists via chat, email, or phone and inform them of your intent to join our affiliate program. You can also send an email directly to our affiliates team through the email address provided on this website or click here to be redirected to the sign-up page of our affiliate program. Just fill out all necessary fields with correct information and instantly become a partner of the top-notch binary options broker.